Coloured Raine is an indie brand that should be on your list. They are known for their amazing liquid lipsticks that are always selling out online and now in store too at Ricky's NY. However, they also make lip gloss and lipsticks in a range of shades from neutral to bold. They are constantly expanding and adding new shades to their line up. Currently they are expanding their lip gloss line and like their liquid lipsticks these babies do not disappoint when it comes to amazing colors and pigmentation. I mean look at how pigmented these are?! You know I love the bold and unique shades so Persuasive is calling my name. I'm also loving Single and Cali too. Some of these shades look like the perfect companion to some of their liquid lipsticks, although these shades are so pigmented on their own that you wouldn't even need to layer them over the lipsticks. 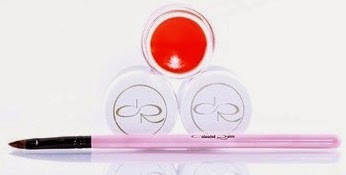 These lip glosses are priced at $14 each and come in a small pot along with a lip brush. Can't wait 'til Summer? 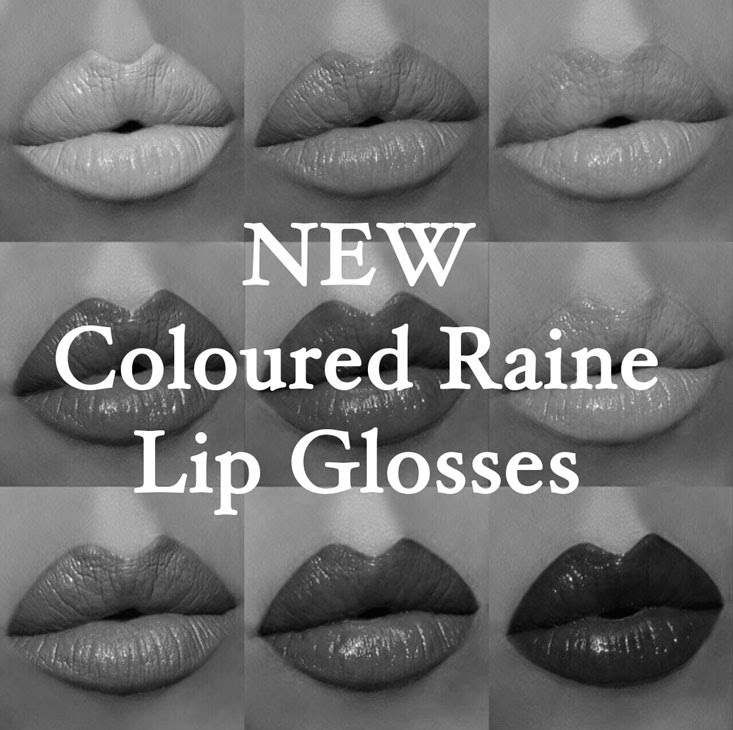 View their current lip gloss collection here. These are expected to be released for Summer but will most likely will be released beforehand. Make sure to follow me on social media so you don't miss out when these go live. Be sure to follow me on Instagram for the latest updates!